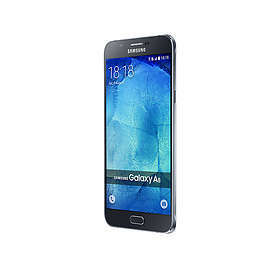 Samsung Galaxy A8 Plus (2018) received a huge 6-inch screen, but in terms of body dimensions, the smartphone is not much larger than its predecessor, which has a 5.7-inch panel. This is possible thanks to a new design of the display panel, which was called Infinity Display. Its corners have a rounded shape, because of what the device looks even more modern. However, the main advantage of the novelty is the dual front camera, which knows how to make portrait self-images. Its system consists of one 16-megapixel sensor and one 8-megapixel (their aperture is f / 1.9). Due to the increase in dimensions, the manufacturer managed to place in the Samsung Galaxy A8 Plus in 2018 a battery of impressive volume - 3500 mAh. It supports fast charging of the third generation. 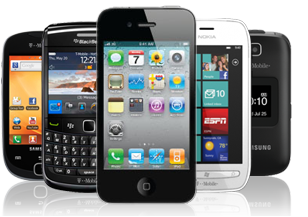 According to the owners' reviews, the phone charges slightly faster than in an hour and a half, with minimal heating. What about autonomy, the company promises 7 hours of video playback, 34 hours of music playback offline or 12 hours of conversations. 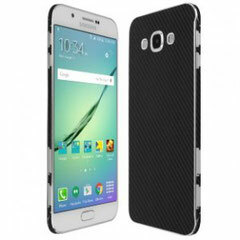 The cost of the smartphone, given the impressive characteristics, very good.